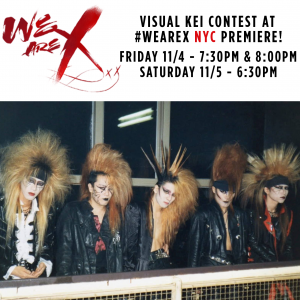 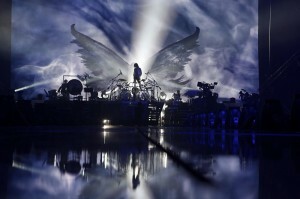 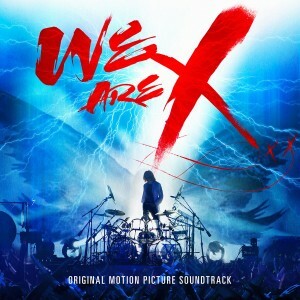 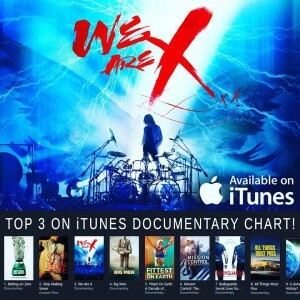 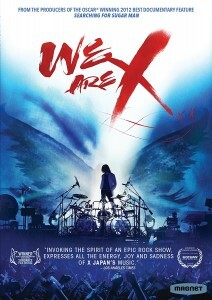 X Japan leader Yoshiki will return to Paris in July for special screenings of the award-winning X Japan documentary We Are X. 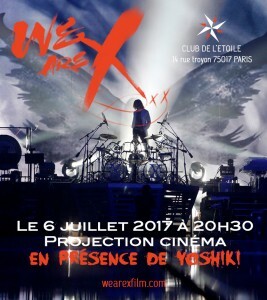 On July 7, Yoshiki will appear at Japan Expo to greet fans in-person for the French premiere of the film. 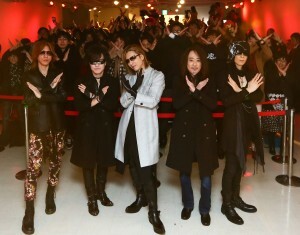 Information and schedules can be found at Japan Expo’s website.